Comment: I have 2 bedrooms, a very small hallway and a staircase+landing I would like to have professionally carpet cleaned. Comment: I am just looking to do a regular cleaning on my sofa and my area rug in the living room. I would also add in the oversized chair we have in here as well. I am also considering doing the carpet in my daughter's room as well as the upholstery on my dining room chairs. Middlesex Carpet Cleaning Services are rated 4.84 out of 5 based on 249 reviews of 17 pros. 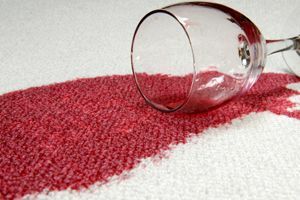 Not Looking for Carpet & Upholstery Cleaning Contractors in Middlesex, NJ?